Underground parking garages are often used by residents, employees and business owners. With this in mind, it’s necessary that these parking areas are safe and durable. If not, a lot of people, properties and business establishments are at risk. In this post, Allied Construction Services discusses the need for waterproofing in underground spaces. 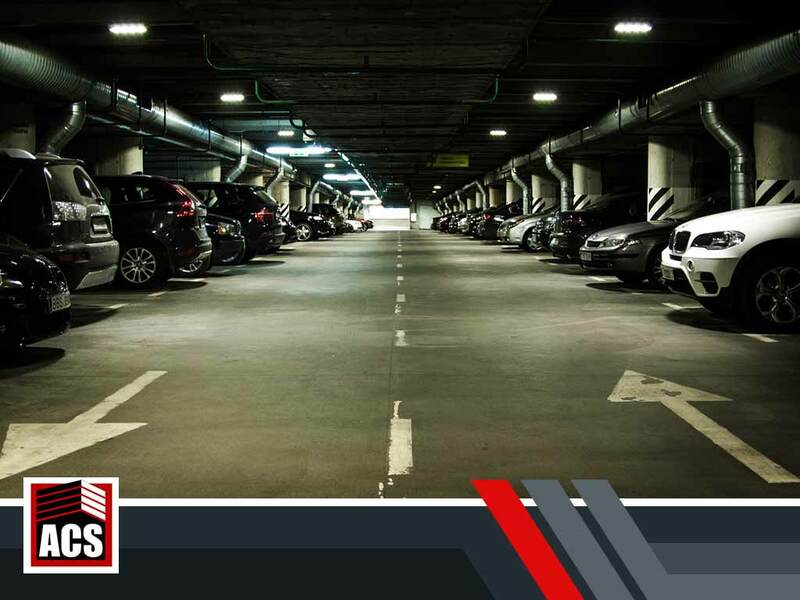 To make sure that the concrete in underground parking lots is built with the best materials, hiring a foundation and roofing construction services provider is necessary. These contractors make sure that the foundation of the building is reinforced to avoid damage. They use heavy steel bars to strengthen the concrete to avoid quality issues. However, underground car parks have an unavoidable problem with being exposed to water. Over some time, long exposure to water will weaken the foundations which may cause damage to the vehicles parked as well as the entire structure or building. Waterproofing is a process where a specific area is applied with a sealant which is waterproof. This sealant can last for more than 25 years which means, the area will be protected from water damage for a long time. However, in the long run, water sealants lose its effectiveness. That’s why it’s best to have professionals re-apply the seal from time to time. It’s highly recommended especially if the property suffers from extreme temperatures and heavy traffic. Allied Construction Services is your go-to commercial roofing contractor for waterproofing and other services. Call (925) 297-5788 or request a service through our contact form. We serve clients in Livermore, CA, and nearby areas.